This is a busy time of the year and we are all so busy that it's hard to find time to read. 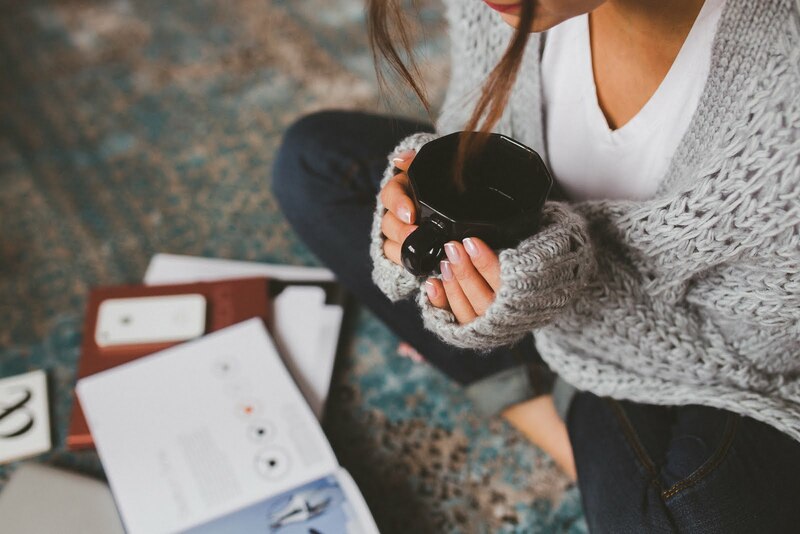 Here are three books that will keep your interest and leave you feeling happy after a long day of Christmas shopping - or any time of the year. 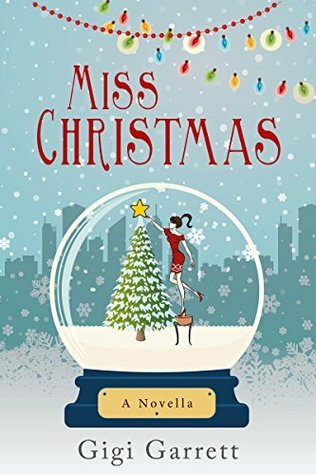 Miss Christmas is a ‘must read’ Christmas novella. Not only does it put you in the Christmas mood but it also expresses the true meaning of the holiday: that by giving, you receive so much in return. I found myself thinking about this book when I watched the lighting of the tree at Rockefeller Center in NYC and wondered what they had to go through to find the tree that they used this year. Holly is in charge of finding the perfect tree for the Rockefeller center in NYC. She’s obsessed with her job which has kept her from keeping a boyfriend. When she receives a letter from an 8-year-old boy that his farm has the perfect tree, she is intrigued enough to investigate. When she sees it, she knows that it is THE TREE but Sam, who owns the farm the, doesn't want to chop it down to send to NYC. As she tries to convince him that it's the perfect tree, she realizes that Sam might just be the perfect man for her. This is a light fun Christmas read - just what you need during this hectic Christmas season. Wildflower Blooming is a romance - but it is much more than just a run of the mill romance novel. It's about a man and a women learning to enjoy life, about friendship between two women and a story about small town politics. It's a light fun book to read with some great characters. 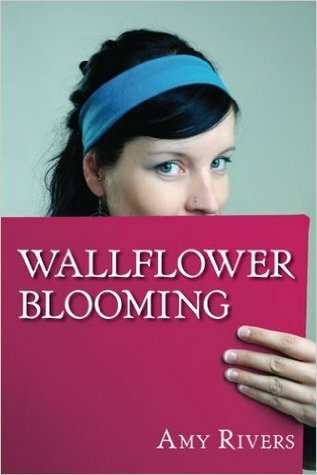 Wildflower Blooming is a debut novel for Amy Rivers and based on my enjoyment of this book, I am looking forward to her future books. Val is the orderly and organized owner of a PR firm that she has worked very hard to make successful. She leads a quiet life and because she is a workaholic, she doesn't have any time for romance. Her cousin, and best friend Gwen, is just the opposite. Gwen lives her life in a whirlwind and when she decides to run for mayor of their small town and asks Val to do the PR for her campaign, Val isn't sure what to do. Even though Val knows that if she agrees, it will totally disrupt her quiet orderly life, she agrees because of their friendship. The campaign takes up more of her time and energy than she expected but at a campaign fundraiser she meets a local businessman, who is a bit of a recluse, and the sparks fly between them. Can she risk her PR firm to help Gwen win the election and more importantly can she give up her workaholic life to find love? This is a fun book to read and I enjoyed seeing Val's growth throughout the book. I look forward to future books from this author. Molly has a psychic gift that she has suppressed for years because her father taught her that it was bad. Now her young daughter Cassie is showing signs of having the same gift and Molly's life is plagued with how to get her daughter to change before she becomes at outcast to her friends. They leave home and return to her grandmother's house that she had fled from many years before. While there trying to find a way to help her daughter, Molly tries to learn more about herself and her mother and grandmother. This novel is a wonderful story of family love and involves a grandmother, mother, daughter and her daughter. They all have secrets that they are hiding from each other and it's only through unlocking those secrets can Cassie learn to cope with her life and Molly can learn to love life again. 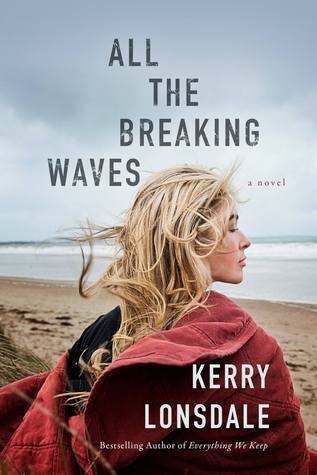 I loved this book and all of the characters - especially Molly. Even though she was flawed from events in her past, she loved her daughter and only wanted the best for her. She had to learn from the past in order to help herself and her daughter despite the difficulty in doing it. There are also strong feeling for Noah, the boy that she left behind many years before. Will Molly be able to accept her past to provide a better future for her and her daughter?? ?